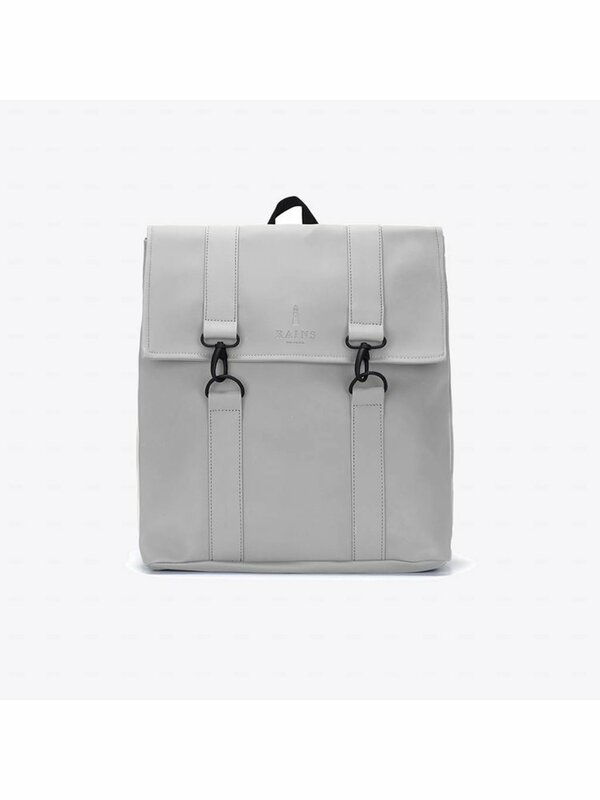 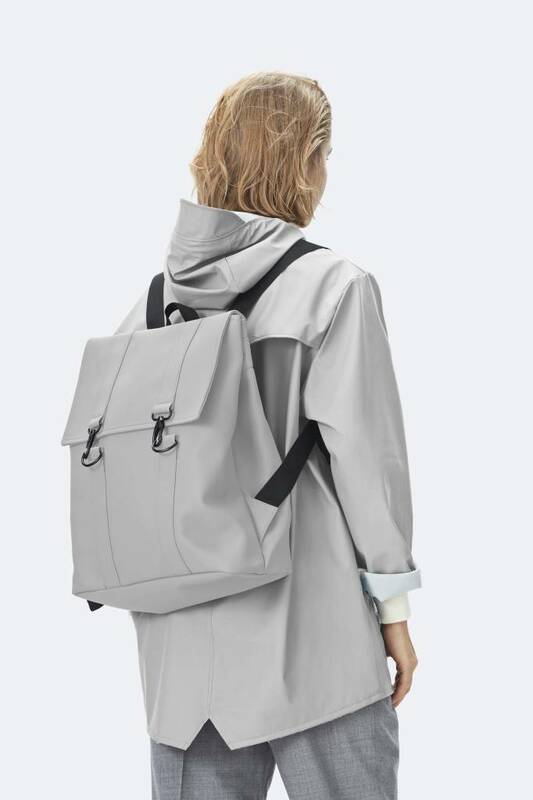 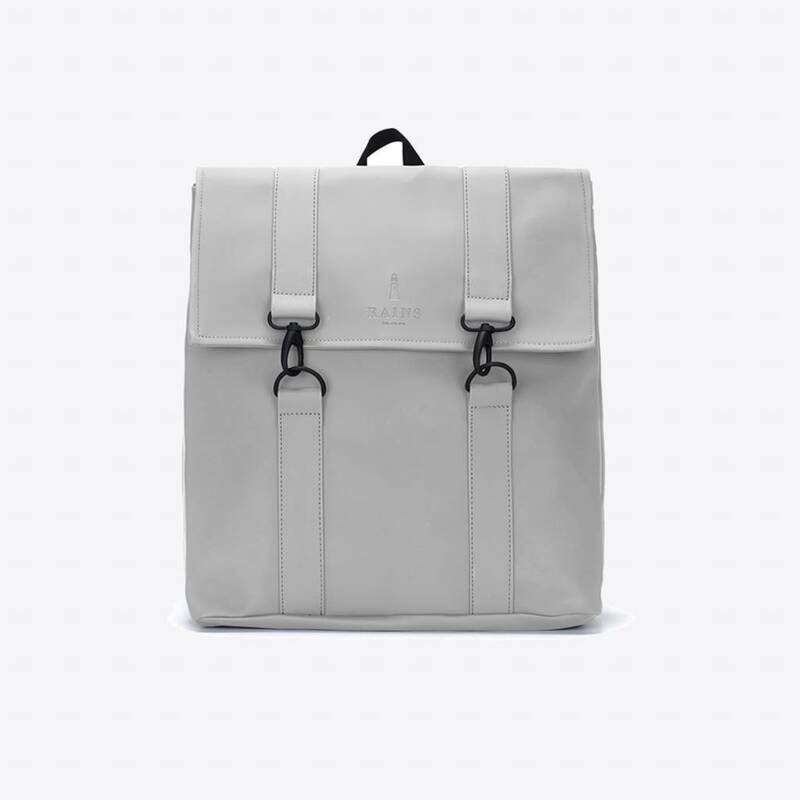 This Rains classic is inspired by the original school bag. 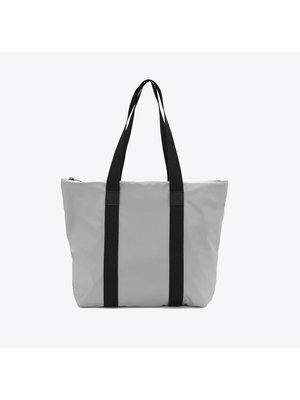 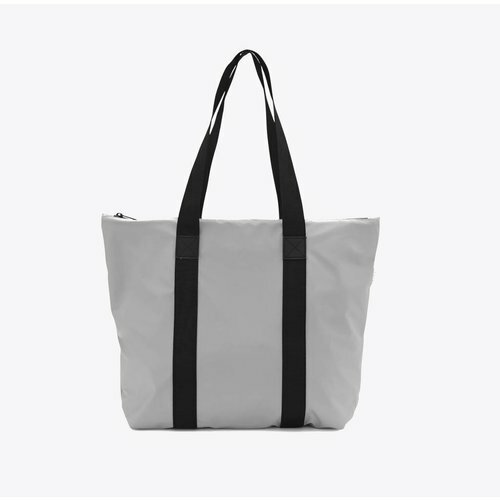 It is made of waterproof material and a matte finish to give it a minimalist and urban look. 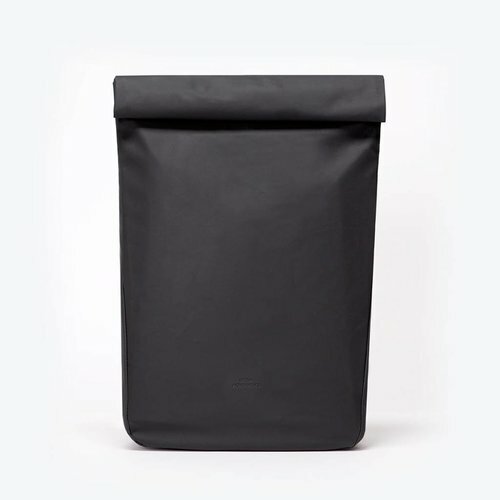 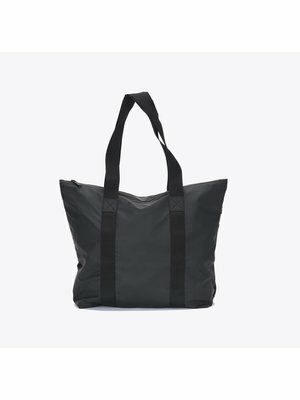 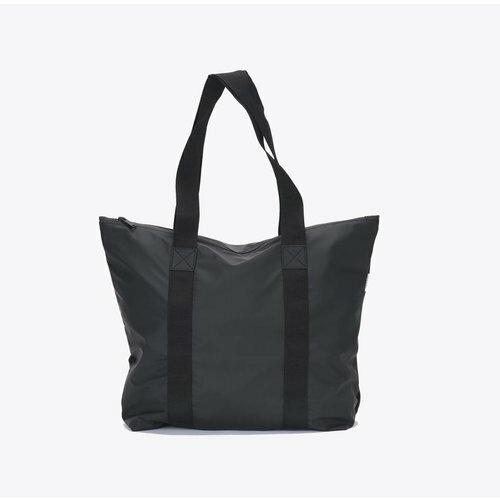 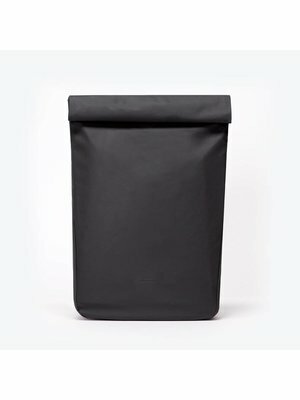 This MSN bag has a laptop compartment suitable for a 13" (up to 15") laptop and can be closed with both a magnetic closure and a hook-eye closure. 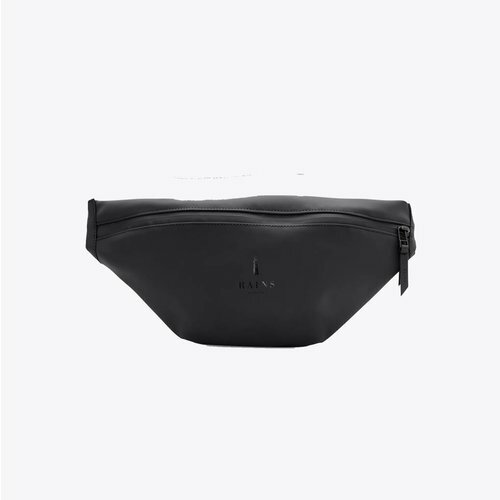 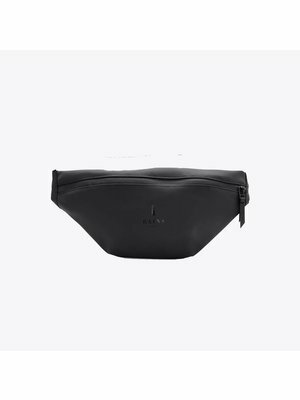 This messenger bag has two adjustable handles at the rear. 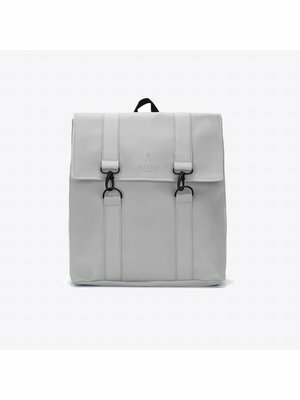 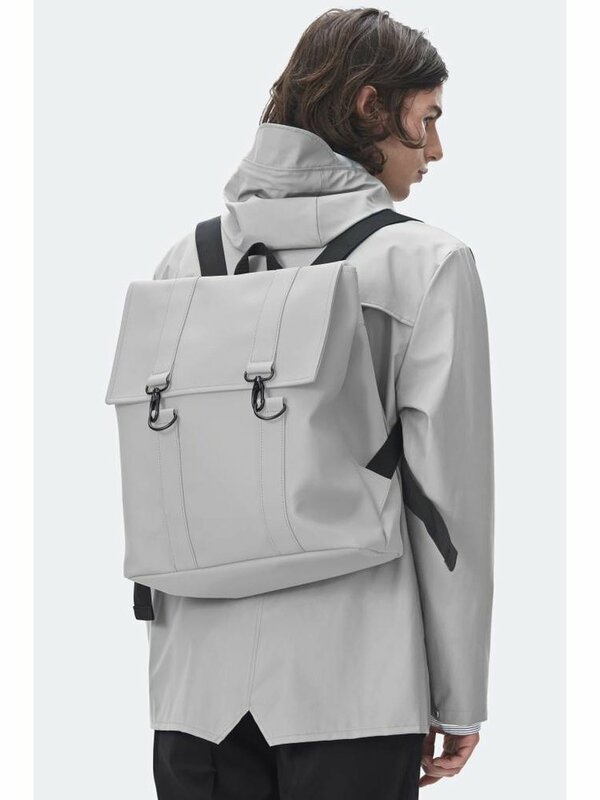 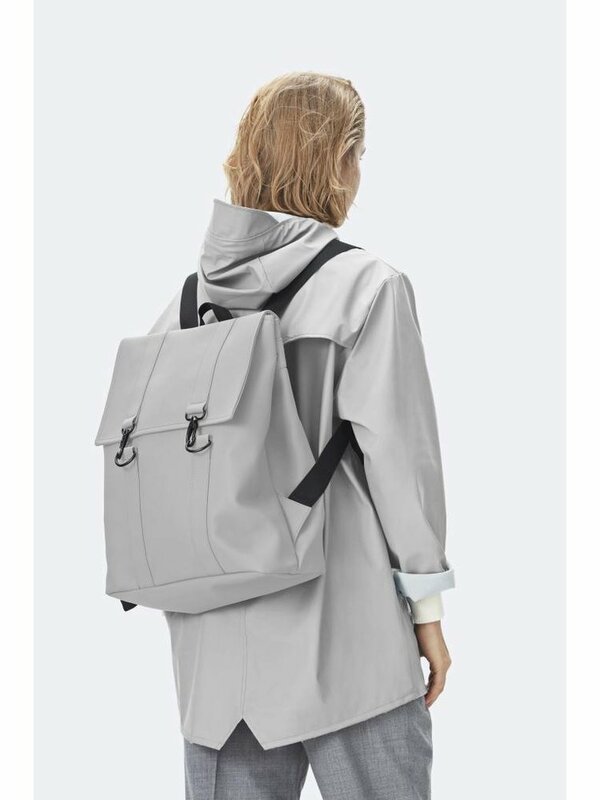 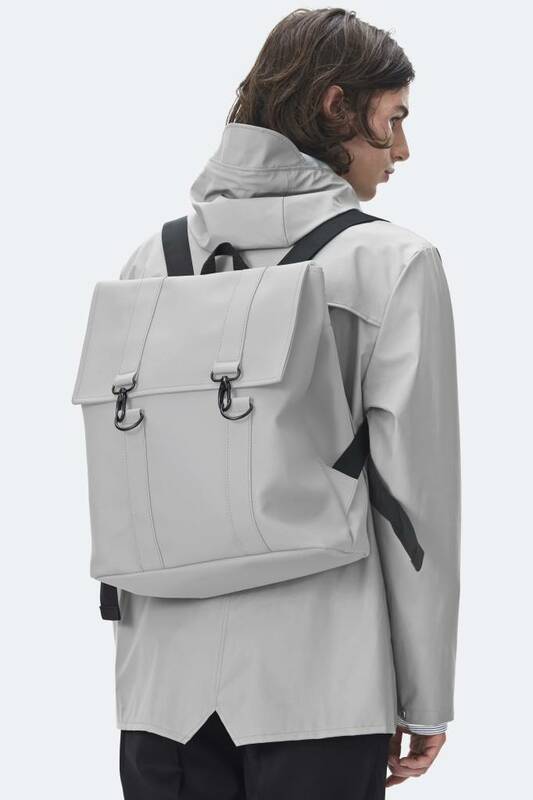 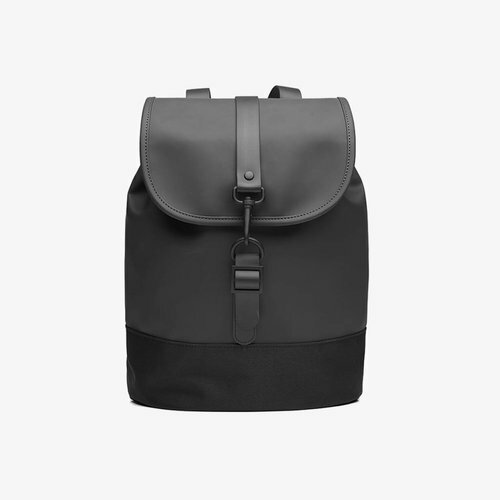 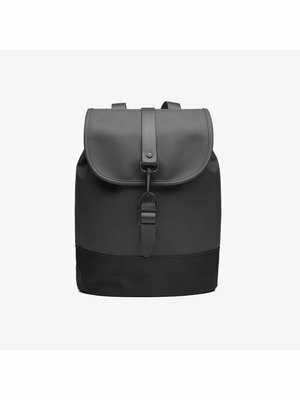 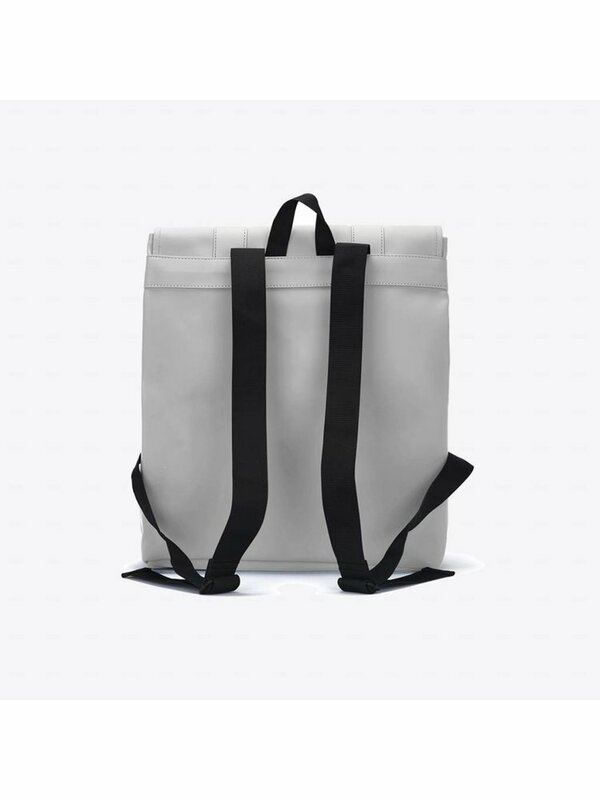 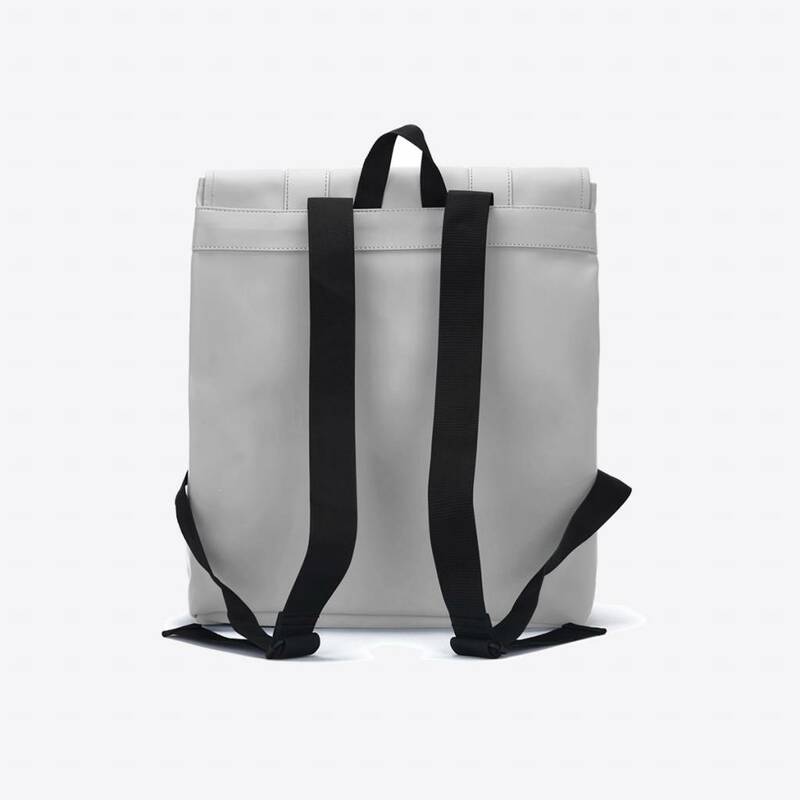 The backpack is made of 50% polyurethane and 50% polyester.